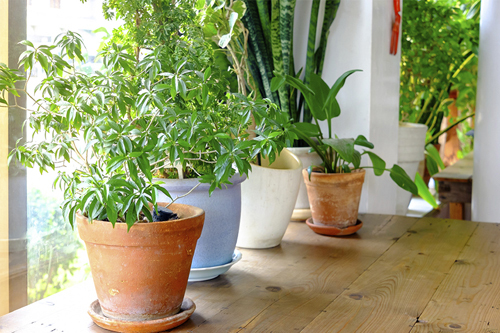 Now that Winter is here and it's really cold outside, its time to focus on your indoor potted houseplants. How are they looking? Will you be adding to them this Season? Here are a few easy tips on watering and fertilizing them that may help them out a bit. 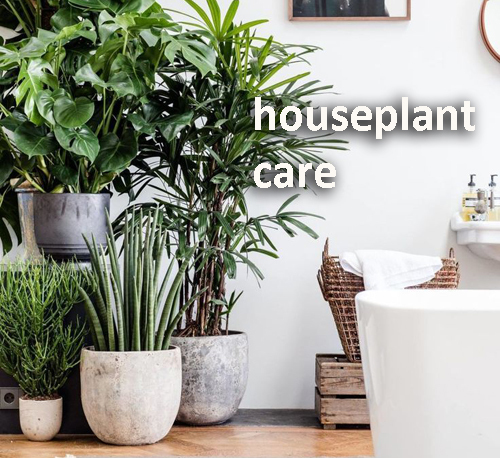 When it comes to watering a potted houseplant they really don't need that much. Not even close to what it's like during Summer when the inside of the home can get very warm. Start to slow down the watering process in Autumn so that by Winters cold they are getting use to less water. It's time for those potted plants to take a rest and hibernate till next Spring when everything comes back to life. Make sure to water the soil and not the plants leaves. This would be a good time to give those leaves a cleaning off. 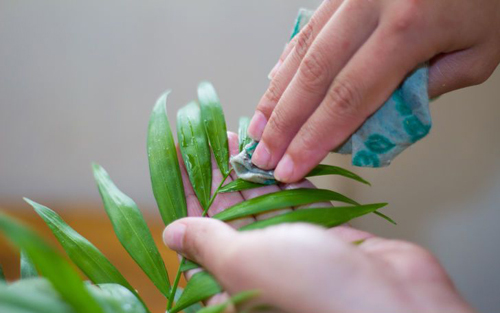 Make sure the dust and dirt that collects all year long gets gently lifted off. 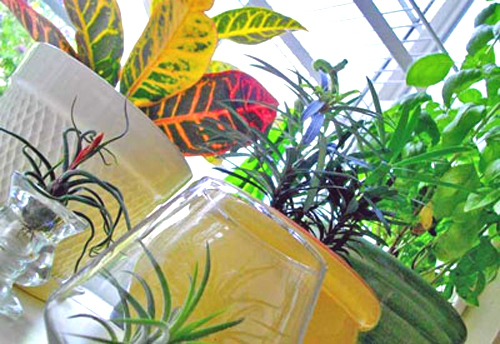 Fertilizing your potted houseplants will work similar to the watering program. Start slowing down the feeding in Fall so by Winter you can completely stop. There is not much growth happening at this time and it's a good time for your houseplants to rest and go dormant. Come Spring it's time to start up again. It doesn't take much to keep your potted houseplants looking good, just remember to go for it in Spring and let them sleep throughout Winter. Easy Peasy!